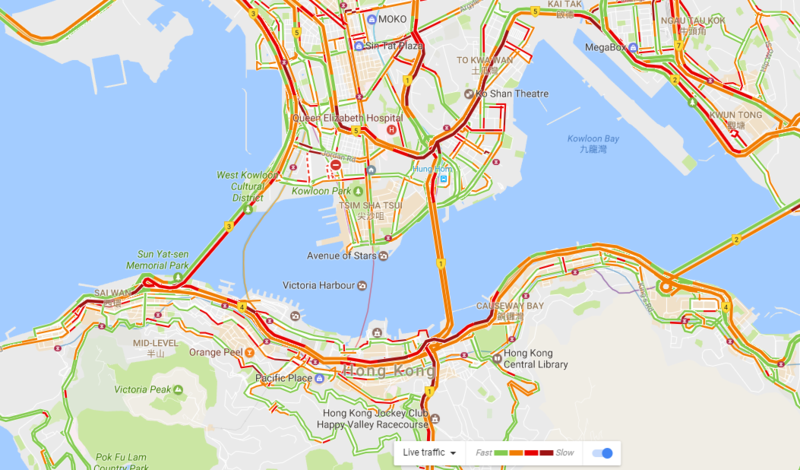 The Hong Kong Observatory hoisted the black rain warning at 11:30am on Wednesday, as flooding and traffic congestion is reported in numerous parts of the city. The thunderstorm warning was hoisted at 4:40am. Rainfall between 9:15am and 10:15am on Wednesday. Photo: Hong Kong Observatory. 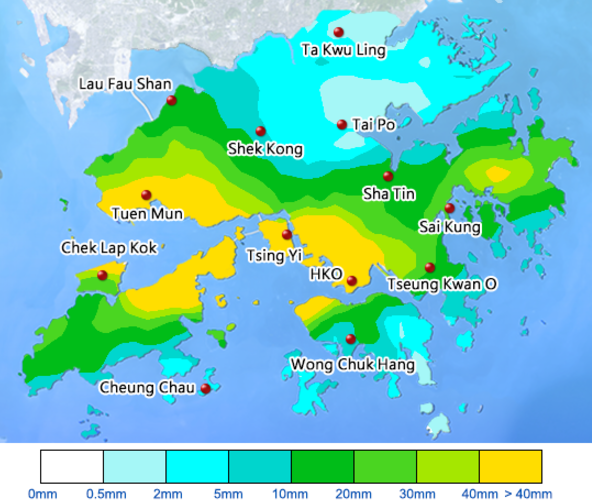 Stormy weather particularly affected Kwai Tsing and Sham Shui Po, where over 100 millimetres of rainfall was recorded. The Observatory’s Senior Scientific Officer Wong Wing-tak told RTHK that a trough of low pressure was affecting the Guangdong coast, leading to heavy rain. A second band of rain is expected to arrive in Hong Kong at around 11am. Webcams on Wednesday morning. 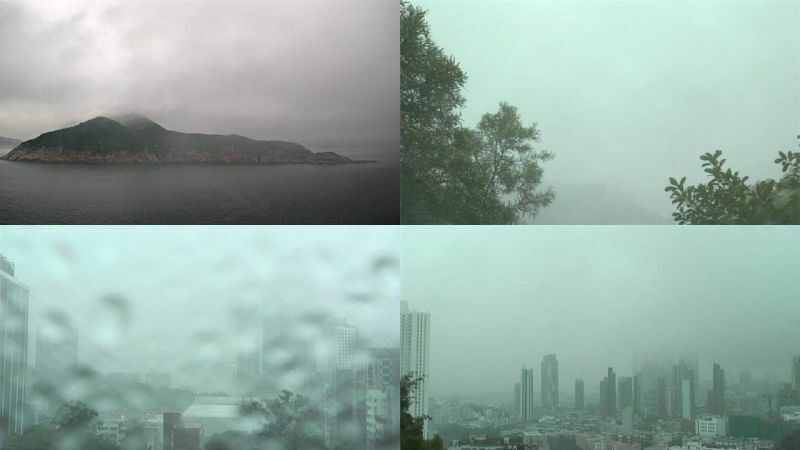 Photo: HKO. 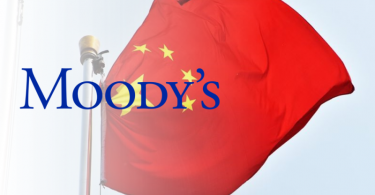 At around 10:30am, the Education Bureau announced that all afternoon schools in Hong Kong would be closed on Wednesday. Traffic ground to a halt during the wet weather. Photo: Google Maps traffic view. The weather is expected to improve over the next few days, as the trough of low pressure moves towards the northern part of the South China Sea. “A relatively dry easterly airstream is expected to bring fine weather to the region during the weekend,” said the Observatory. Photo: Hong Kong Observatory screenshot. Saturday and Sunday are forecast to be sunny, with temperatures rising to 28-29 degrees Celsius. The weather is expected to be fine for Tuesday’s Tuen Ng festival.